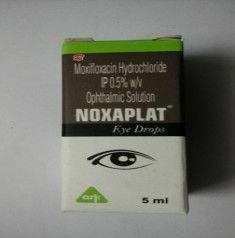 What Are The Uses Of Moxifloxacin? 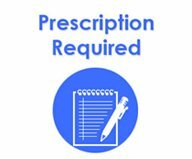 What Are The Side Effects Of Moxifloxacin? What Are The Contraindications Of Moxifloxacin?